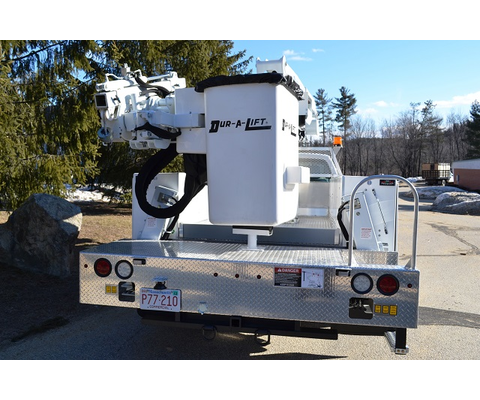 1000 pound Jib & Winch in Bucket. 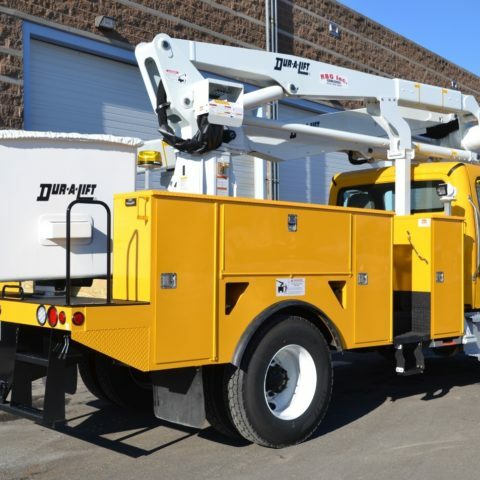 Single Stick Full Hydraulic Controls. 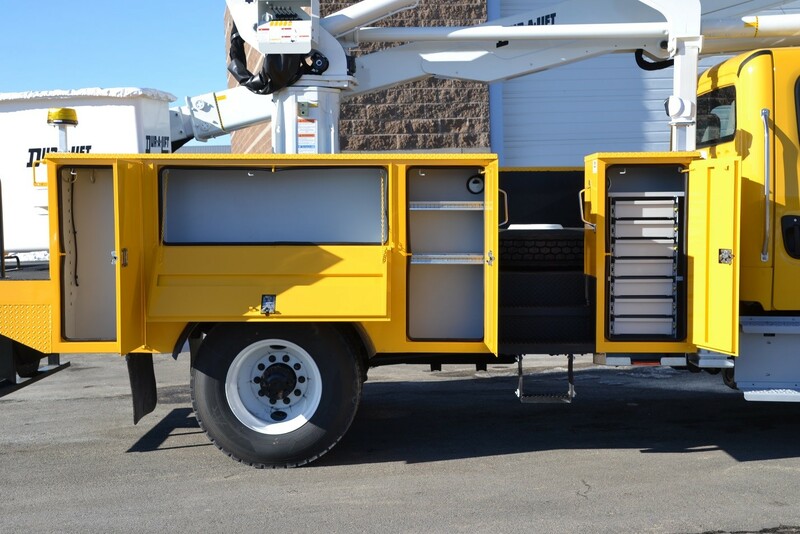 Front and Rear Hydraulic Outriggers. 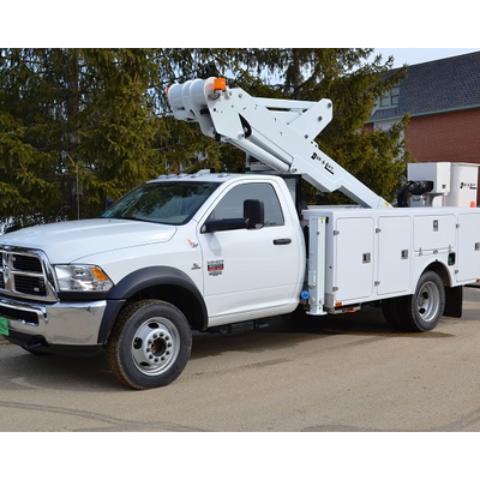 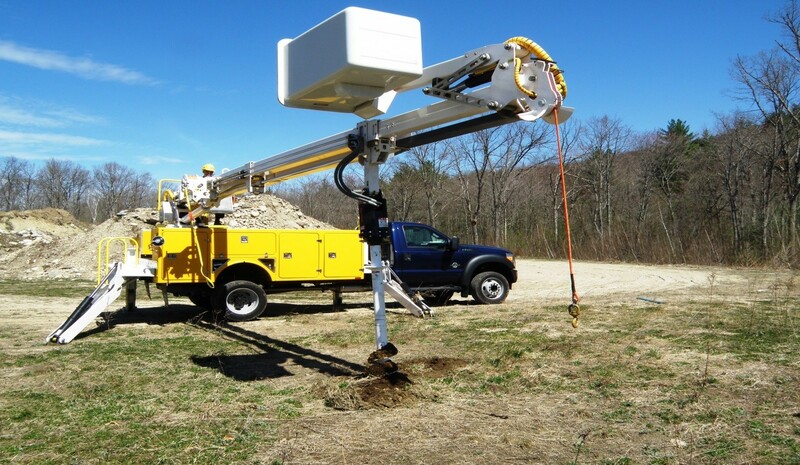 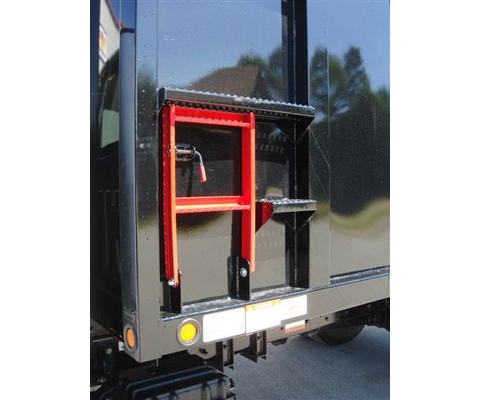 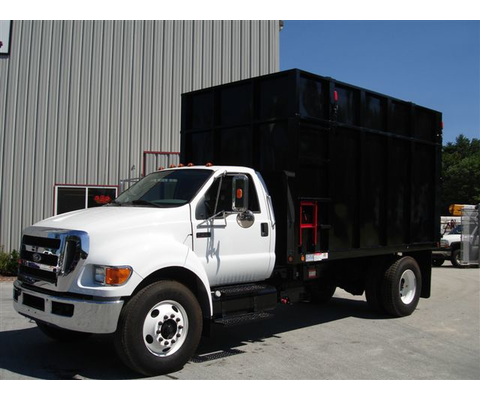 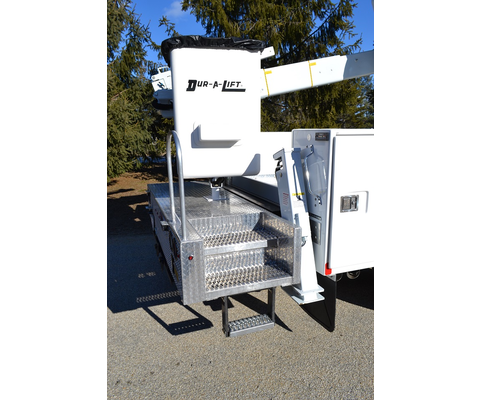 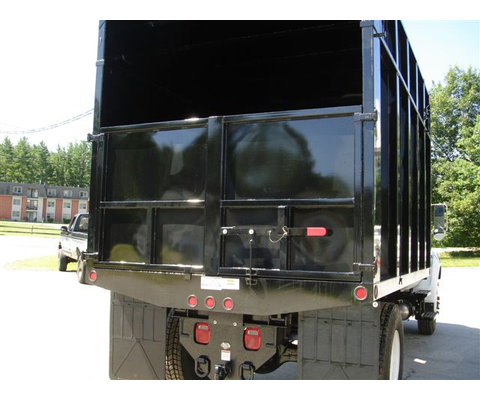 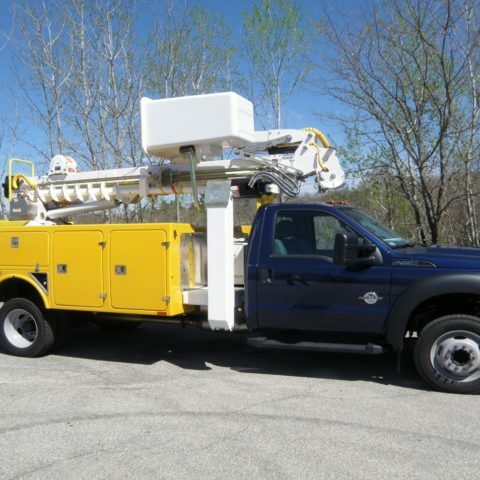 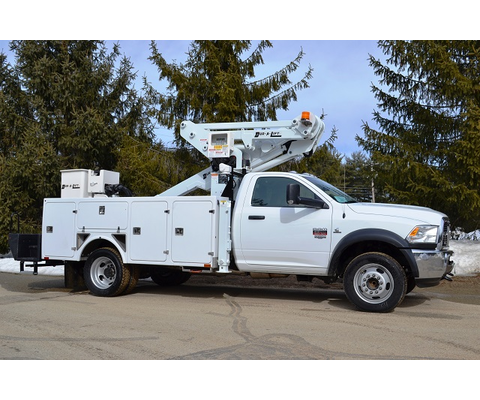 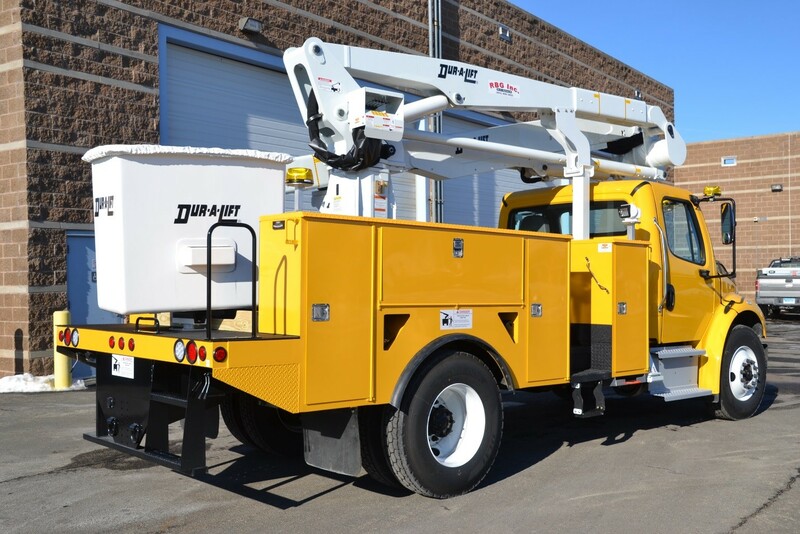 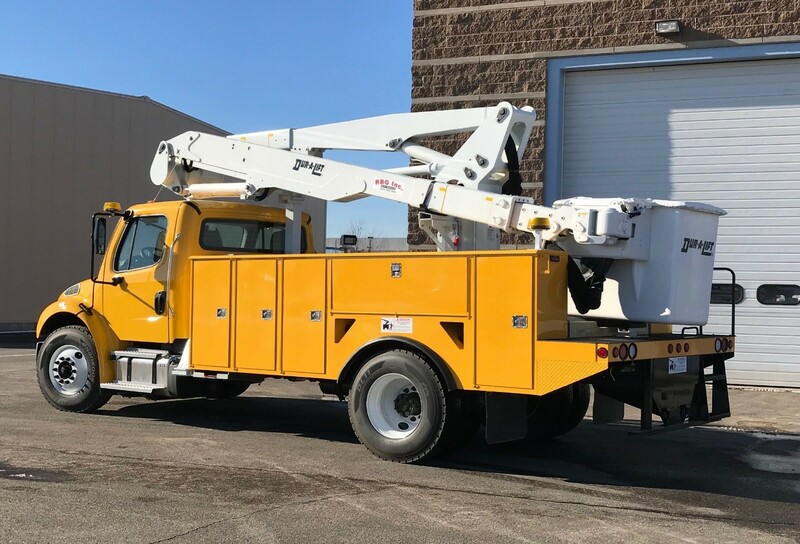 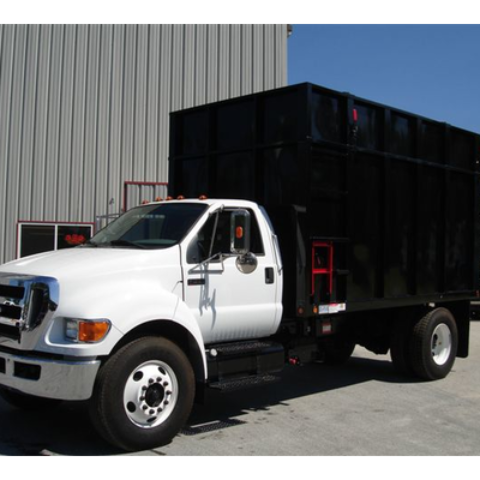 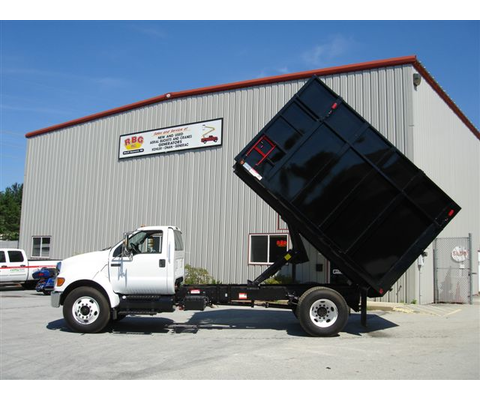 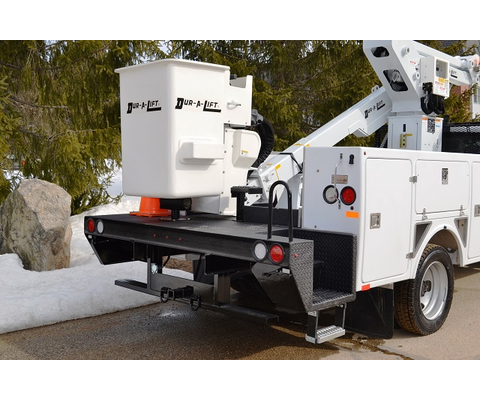 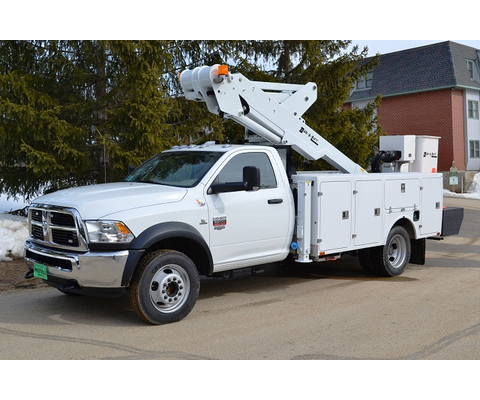 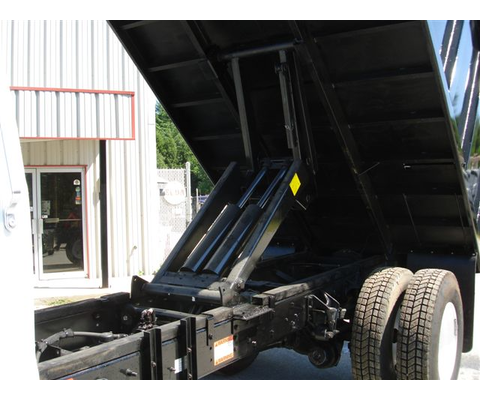 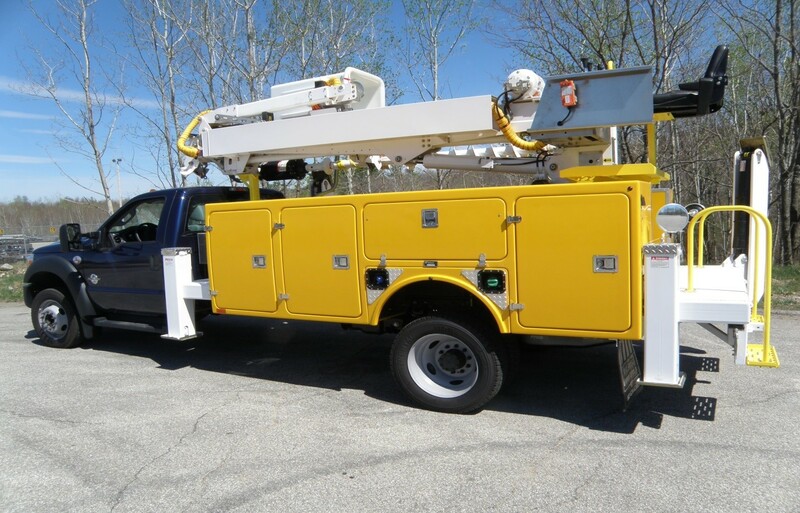 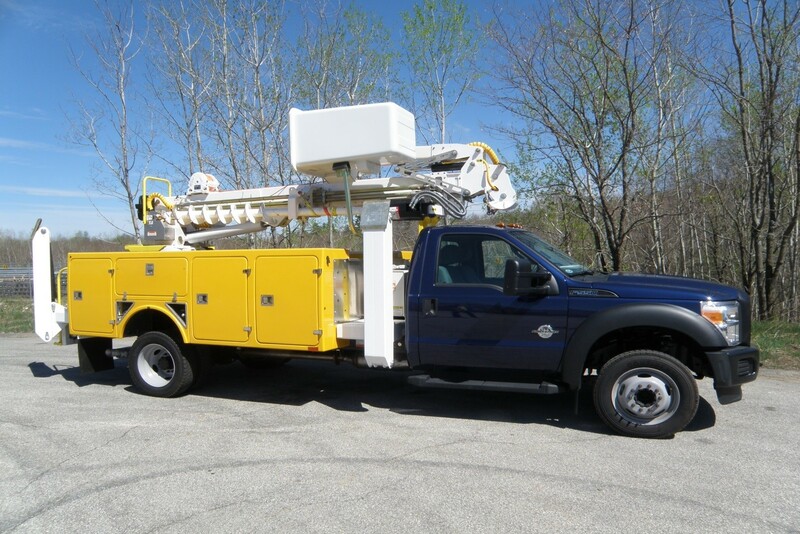 Mounted to a NEW Ford F-550 19,500 GVW Chassis.